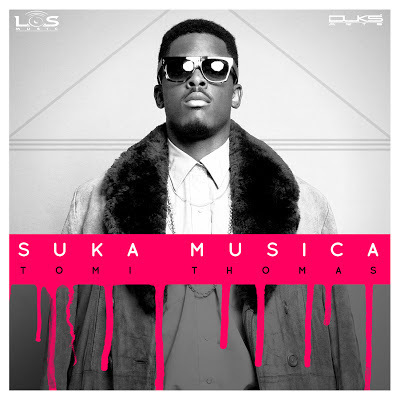 One of the best voices out of Nigeria right now Tomi Thomas from male group L.O.S presents his brand new solo single "Suka Musica" which is an absolute jam! Glad to see Tomi Thomas release a new single that portrays his vocals, whilst we wait for the video debut to "Wish You Could Stay" from LOS. Tomi Thomas who resides in Dubai, teamed up with Dubai based producer - DJ Dirty Business for this EDM single "Suka Musica". Thomas shows off his versatility on this new single and is bound to continue to put out more singles throughout the year. Whilst we anticipate for new releases from LOS - check out this new jam from Tomi Thomas.